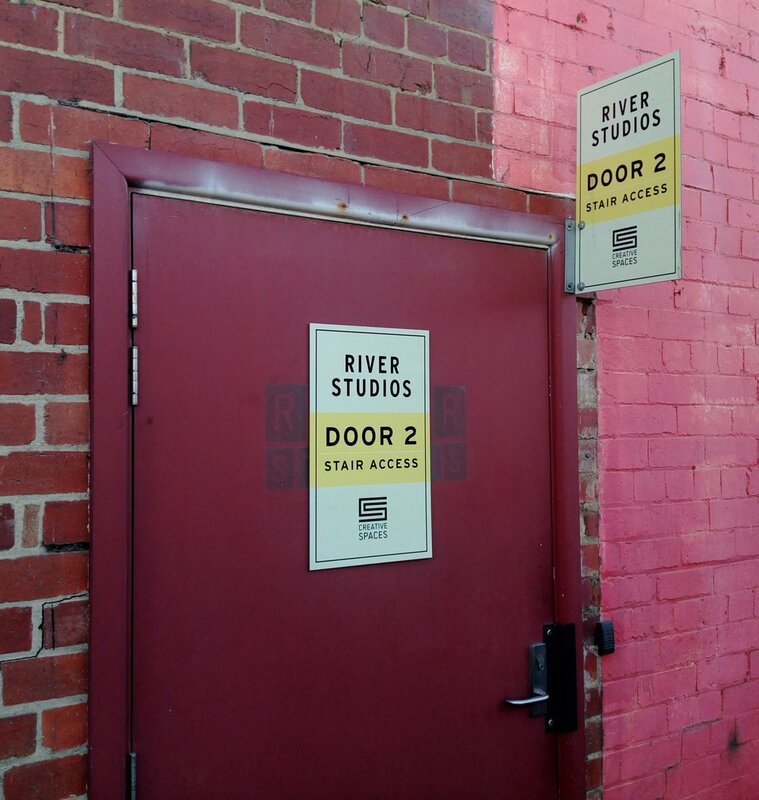 River Studios, on the banks of the Maribyrnong River, is home to a community of diverse, multi-disciplined artists. It is both a place of work and a space for communal connection and collaboration. There will be in-house demonstrations, exhibitions and workshops. River studios occupies two levels of an award winning re-purposed industrial warehouse.